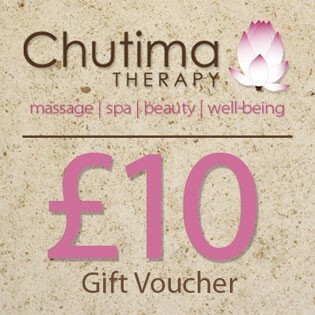 At Chutima Therapy, we offer our customers an easy way of spoiling yourself, those closest to you,or those that deserve a pamper. 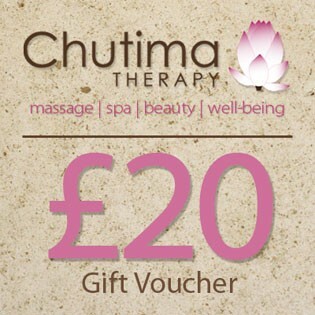 An idea for a last minute present or even a wonderful surprise. 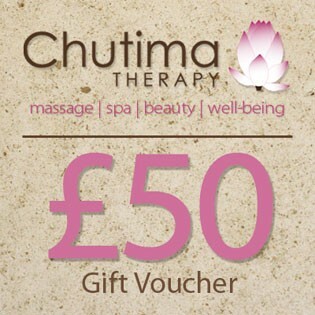 Gift Vouchers are available at reception, by phone or on-line and are valid for 6 months from the issue date. Why not call us on 01273 682129 / 07535 705747 and we will be more than happy to chat to you about treatments, packages and cosmetics. 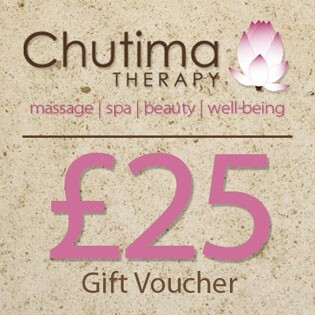 You can choose or add the amount of gift voucher as you want just click below buttons and we will send the Voucher directly to the chosen person by Royal Mail First Class post. Please allow up to 3 days after purchase to receive. 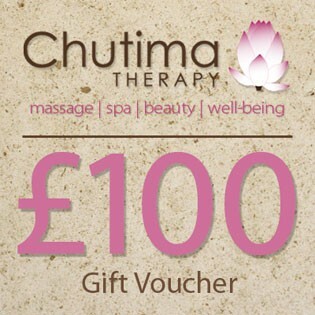 We can also e-mail the voucher to whomever you wish if it’s urgent. All internet purchases should be made with paypal, however at our shop we accept Visa, Mastercard, Maestro, Solo, Electron, Eurocard, and of course cash.